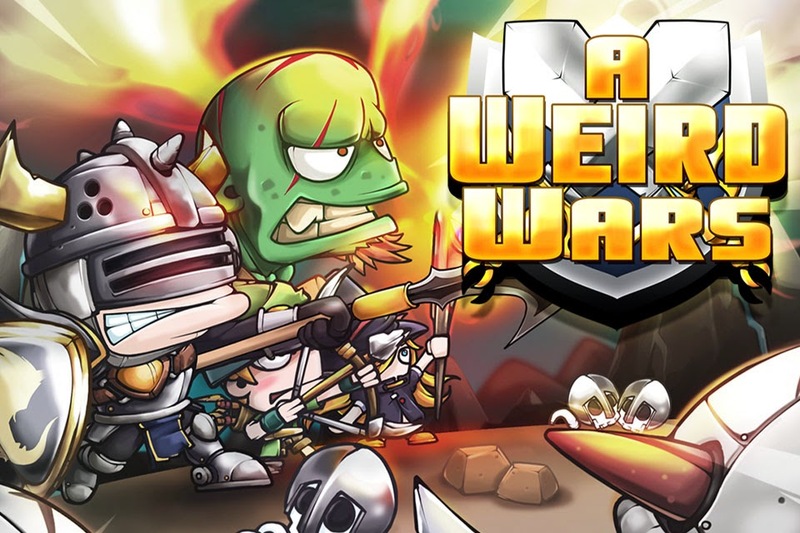 A Weird Wars is Large-scale combat game with recruiting heroes and leading your corps. Upgrade your own heroes and clear all stage. The Orc war that have been waged in Mola kingdom! finally, Humans win the war. But Orcs did not give up and invade Mola kingdom with dark elves. The kingdom was downfallen by the war of several years and did not remain a force to the war. But, they try to make Last Corps and defeat enemies. Please become a commander of the Last Corps and save the kingdom. 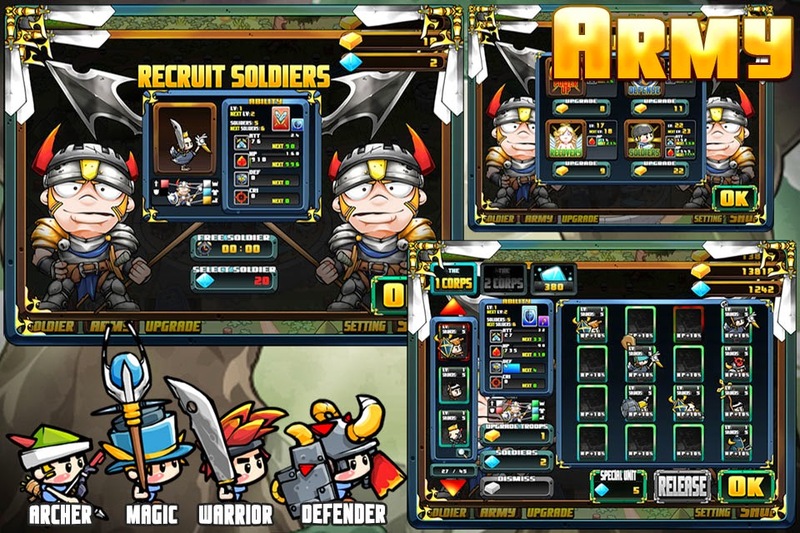 Recruit defender, fighter, archer and wizard heroes, and upgrade them. Make them to invincible corps as enemies do not look down on the kingdom again. ▪ Over 3000 stage and about one minute play time for each stage. 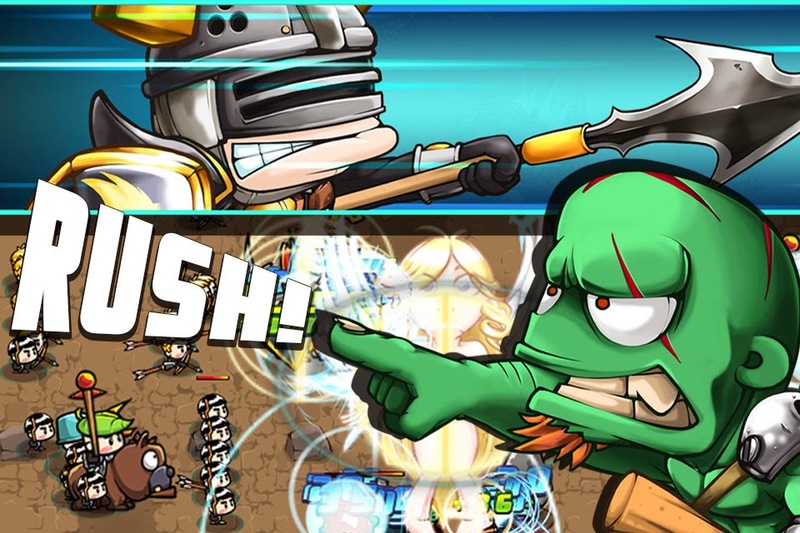 ▪ Super easy strategy simulation game. ▪ Hundreds of different heroes maked by combination system. ▪ Recruit hero for free |at regular time intervals. Recruit heroes and upgrade them and make them to the strongest. 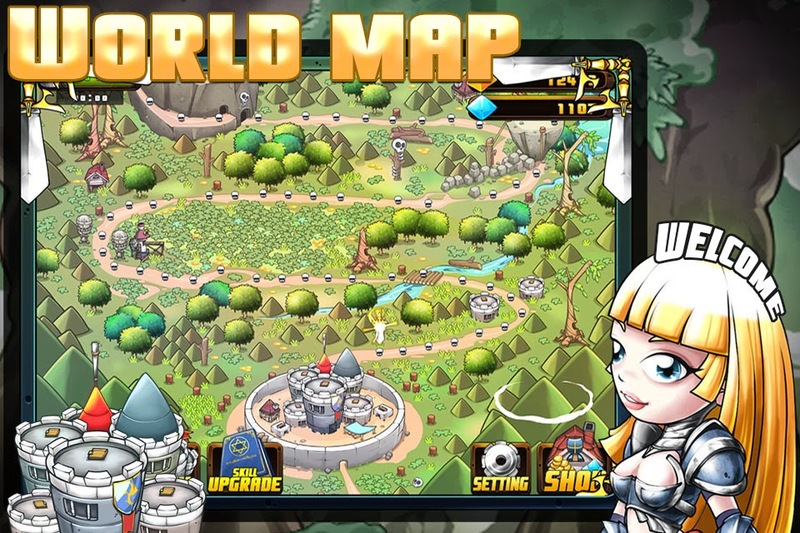 ▪ Deploy system that you input your corps to fit the combat situation for your easier win. 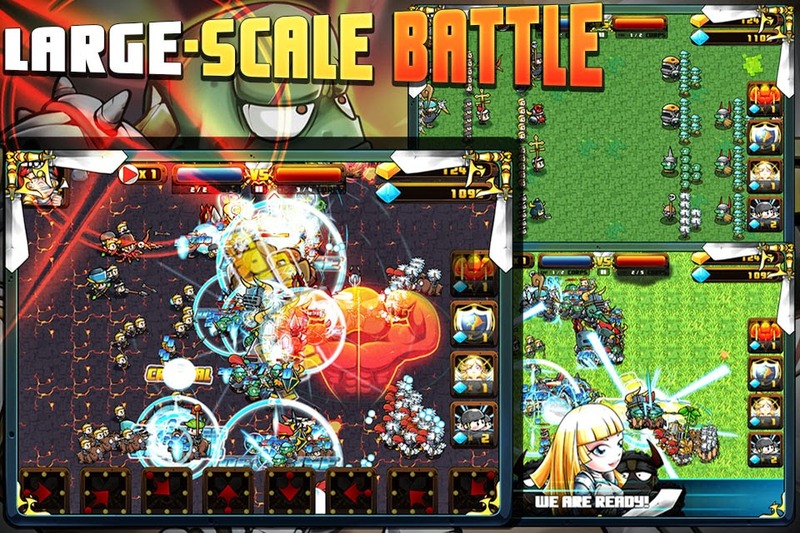 ▪ Battle system between large-scale corps! Hot and spectacular battle effect! You can see the intense battlefield situation.